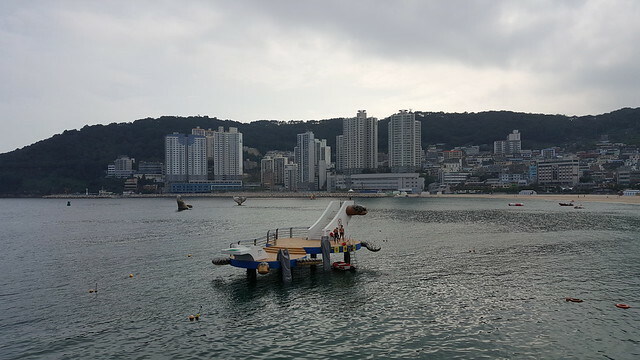 Songdo Beach 송도해수욕장 is a popular beach in Busan which is a great alternative to Gwangalli and Haeundae (especially in Summer as both of these can be extremely busy). Even if you come in Winter it is still worth a trip if you find yourself with a bit of spare time. It is fairly close to Nampodong and Jagalchi Fish Market (just 12 minutes by Bus) so it is not out of the way by any means. 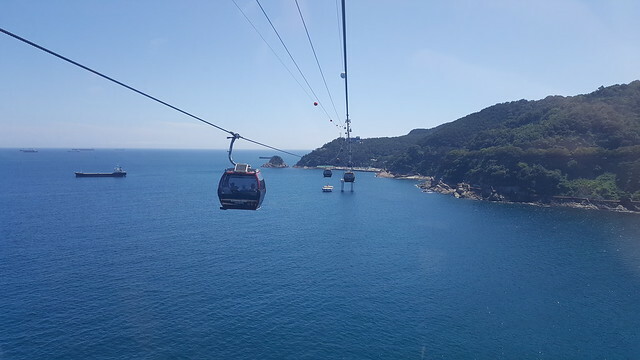 Also with the recent addition of the Songdo Beach Cable Car 부산 송도해수욕장 케이블카가 it is quickly becoming a popular tourist attraction in Busan. 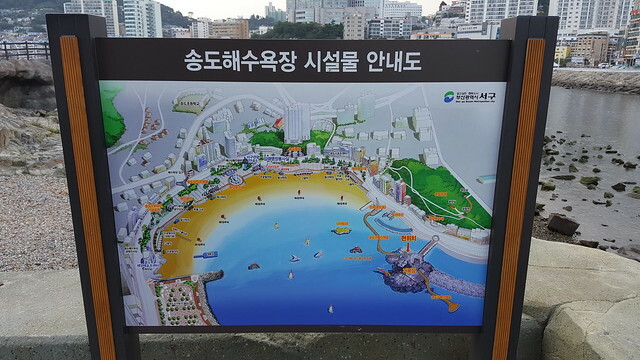 A map of Songdo Beach. It was slightly overcast when we arrived as you can see (however was still quite humid – if I had brought my boardies I would of went in for a swim). As you can see the walkway is over the water. There is a small pontoon of which people were diving off. Seems like a lot of fun especially if you enjoy swimming. Although it looks fairly cold, I was regretting not bringing some swimwear as the humidity was crazy. Sun starting to come out now and there was literally less than 20 people. A few old statues in the water. Plenty of small restaurants here as well if you feel peckish or want some lunch/dinner. It was surprisingly a great little spot to enjoy the beach and the view. 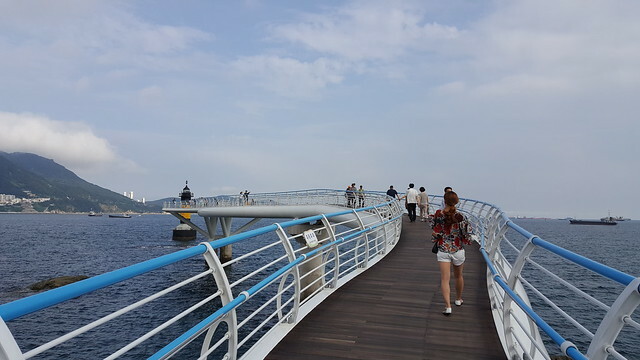 The walkway isn’t that long but definitely a great place if you have time while in Busan. A little cave in the middle of the walkway. Looking back towards the pontoon/beach. The water here was very shallow. Quite a few tourists here taking some snaps. I still couldn’t believe how quiet it was for a warm day. 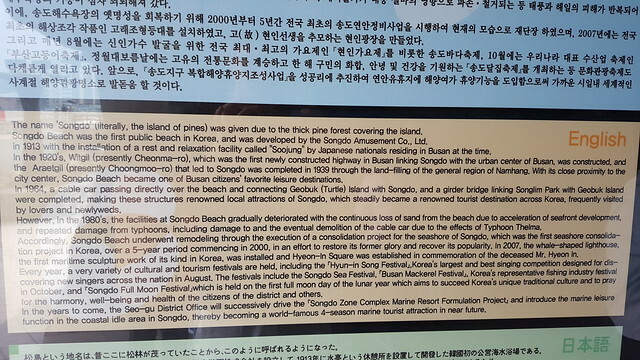 Some background info on Songdo Beach in case anyone is interested (used to be a cable-car here back in the day). Apparently next year it is returning. Feel free to go and take some pictures on the rocks (just be careful of coarse). Those weird looking obstacles help reduce the impact of the waves against the coast. Getting brighter which was great. A good mix of locals and tourists. 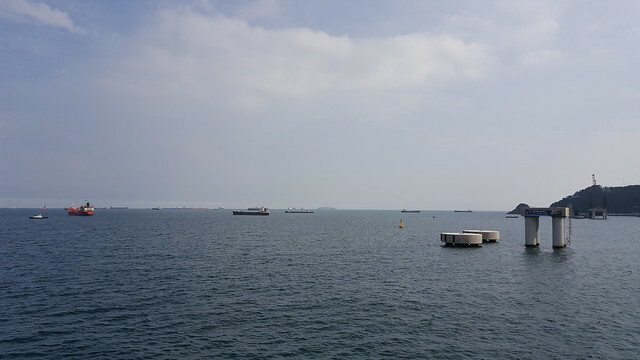 Some more pontoons and boats/vessels. If you are feeling hungry make sure to walk along the beachfront as there is a good variety of places to eat. 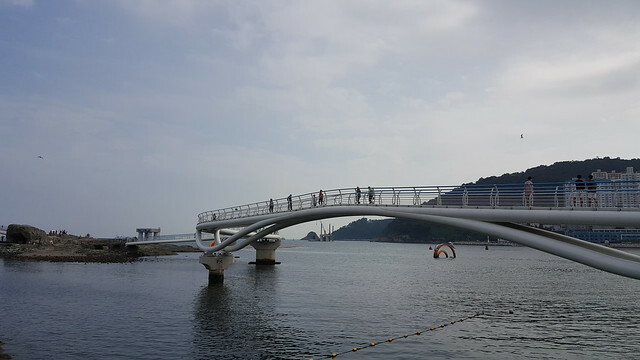 The bridge in the background takes you to Taejongdae. A view looking out into the ocean. A few more snaps of the beach. Sun coming out was great. Few more pics of the ocean. 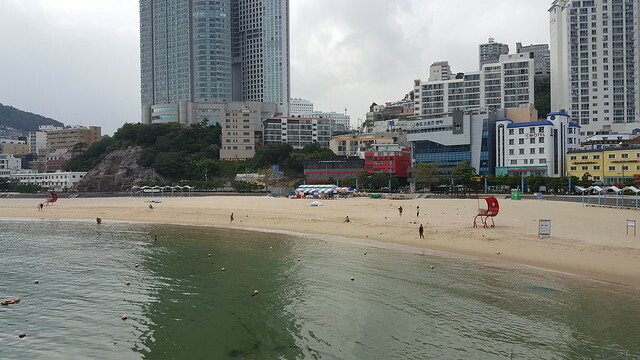 This time we came to Songdo Beach by car and parked near the Cable Car on the other side of the beach. Walking up to ride the Cable Car was only a short trip although it was about 35 degrees at this point which was pretty hot. 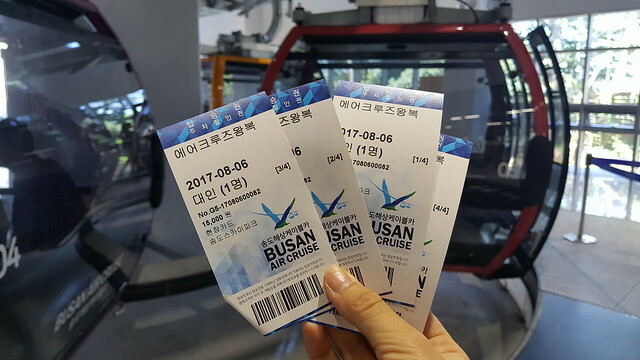 Buying tickets (from the mountain side of the cable car) is very simple. 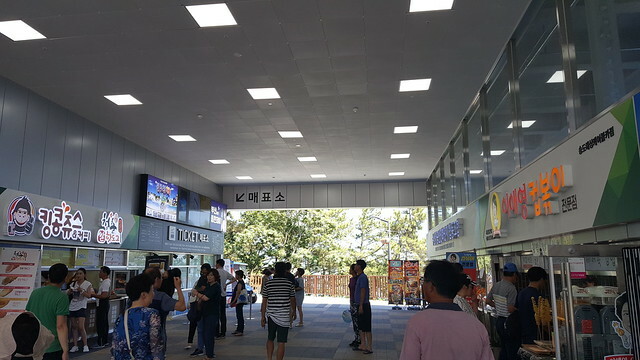 Just find the ticket counter and purchase your tickets. 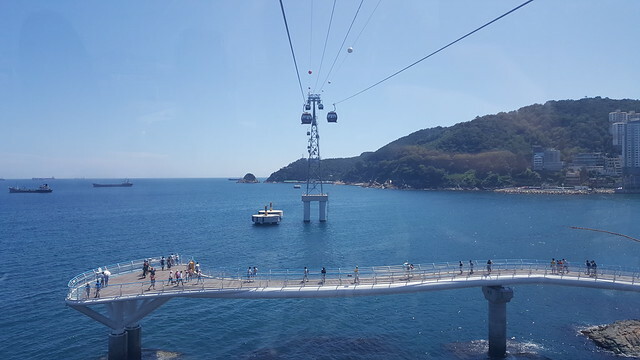 You will need to decide if you want to ride the Cable Car with a see-through floor or just a standard one. We opted for the standard one and were super happy with that as there wasn’t any lines (we went in peak time during summer holidays on a Sunday). There is a difference of 5,000 won between the see-through floor and the standard car. On the way down we had our own car and didn’t have to share which was nice! 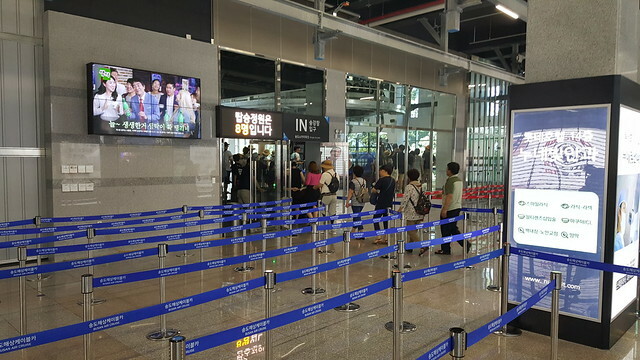 It’s 15,000 won return per ticket. Nice smooth ride and provides a really nice view over the beach and water. It was really hot on this day however the sky was as clear as any day I have seen in the last year. 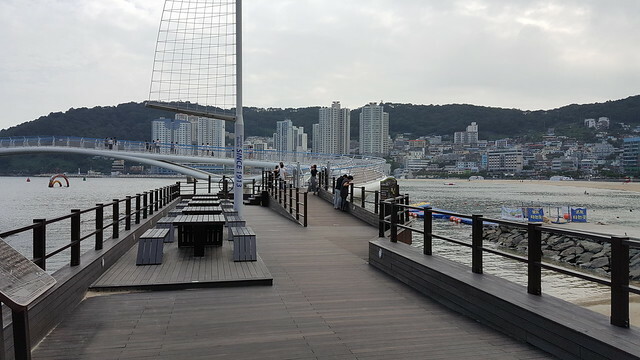 A fantastic view over the beach and boardwalk (which is shown above in my photos). We hopped off the Cable Car and went to line up to return however everyone wanted the see-through floor cars so we didn’t need to line-up at all. Simply hopped straight back on. Boardwalk below which is great for a stroll and some nice photos. When you do reach the mountain side of the Cable Car (where I started), go up to the 3rd floor as there are some nice places to eat and drink. Also some really nice views are to be had there. As it was quite hop we snapped a few quick photos and went back inside. And that’s it. I really think it is worth the money as it provides some great views and is so close to Nampodong. 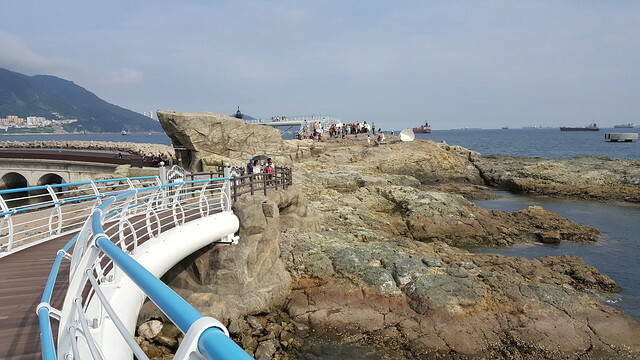 Songdo Beach 송도해수욕장 is a great little beach which offers some piece and quiet along with a relaxing skywalk and Cable Car 부산 송도해수욕장 케이블카가 over the coastline. Being less than 15 minutes by bus from Nampodong it is conveniently located should you find yourself with some time to kill. Hi ! 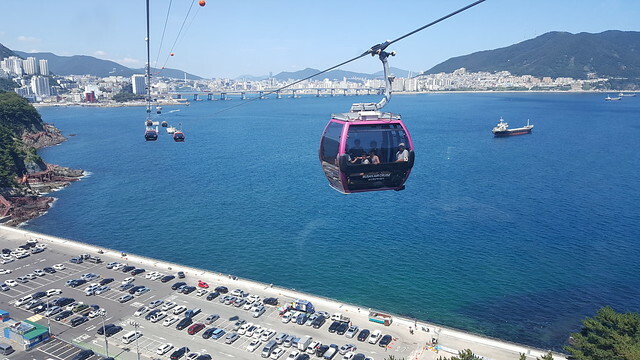 thanks for your blog, such a great help 🙂 I really want to try the Songdo Marine Cable Car that will be open this June and I’ve learned that there will be 2 boarding areas one from Songdo Base Station and the other one is from Songdo Sky park. 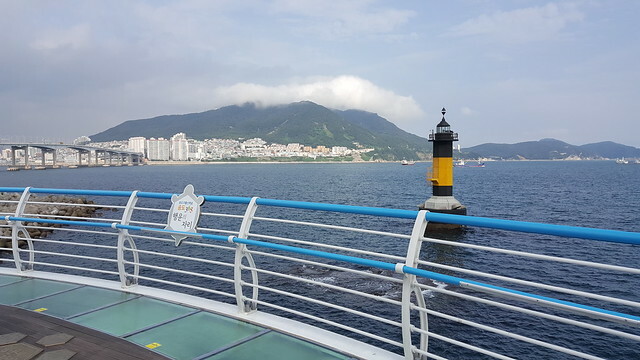 Can you please recommend from this two areas the most easiest from Busan Station? And how we can get there? Thanks a lot 🙂 PS. hope that you will feature this new attraction. 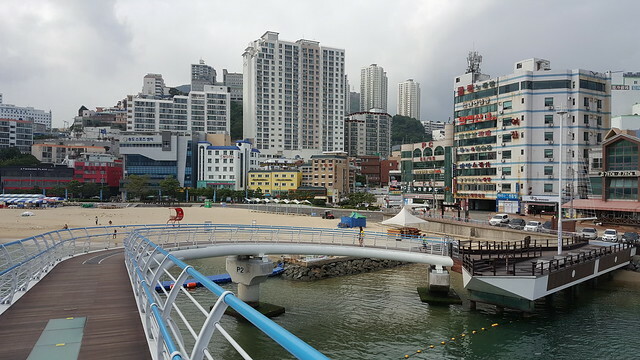 The easiest way would be to take a bus from Busan Station to Songdo Beach (buses 17, 26 and 61 all go there direct). 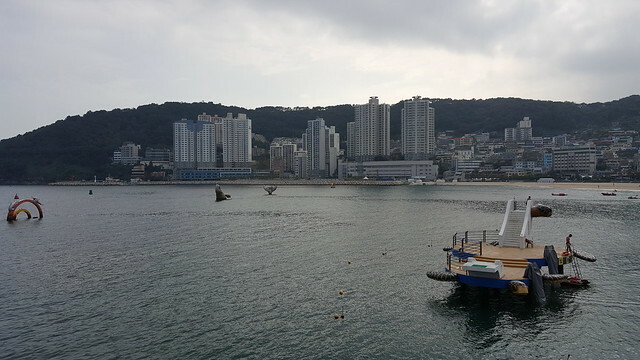 Then ride the cable car. I plan on going at the start of August. 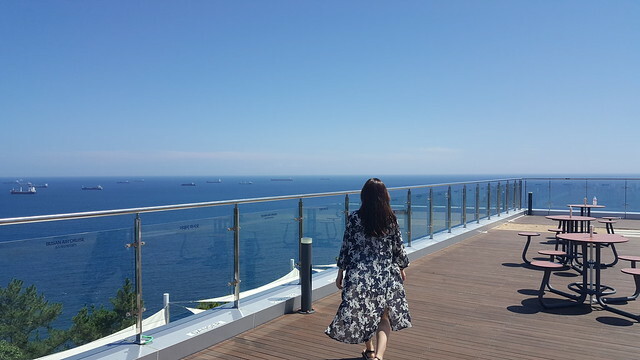 I heard the price is about 15,000 won for a round trip. So might as well ride it back. 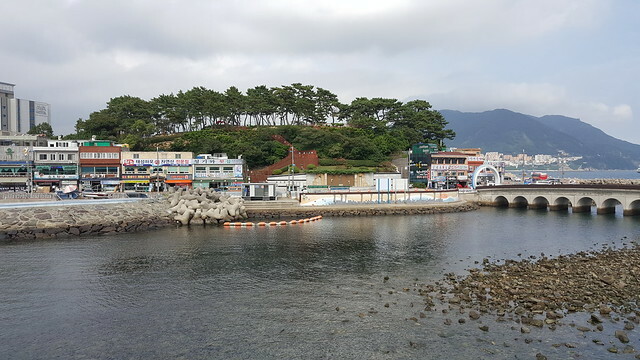 I hope this is not a dumb question, but would there be a bus from Sasang Station to the beach directly? 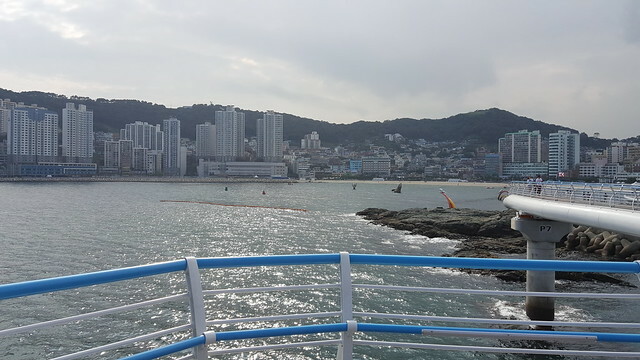 It is great to have constant updates on busan from your blog. 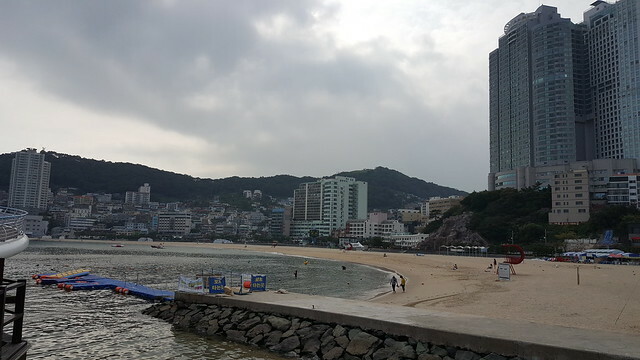 May I ask if the place to take cable car is very near to the songdo beach. Is it walking distance from the bus alighting point? 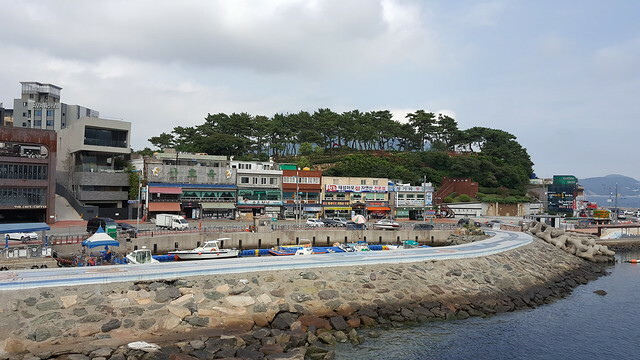 Is Dongpirang same as Gamcheong village? 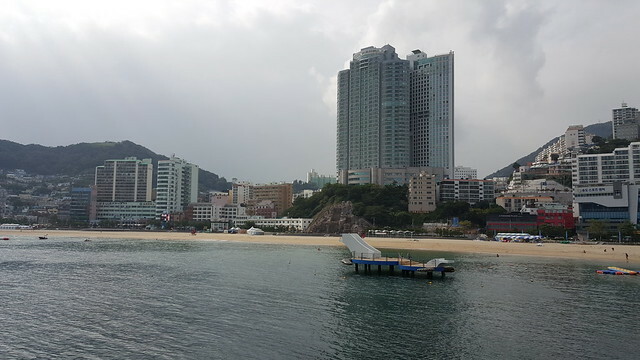 Yes, there is a building which is located right on the beach (near the boardwalk) where you can catch the cable car. 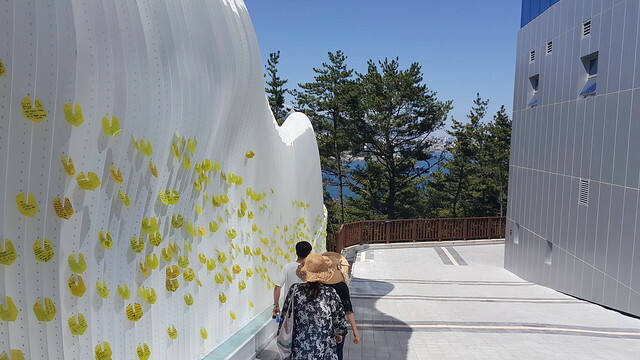 It’s different to Gamcheon Cultural Village. 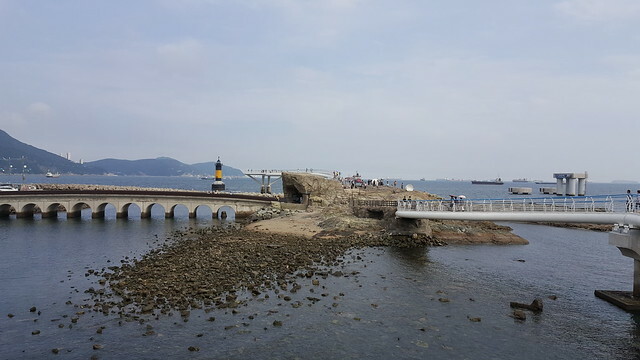 Dongpirang is located in Tongyeong (which is about 1.5 hours away). Hi. 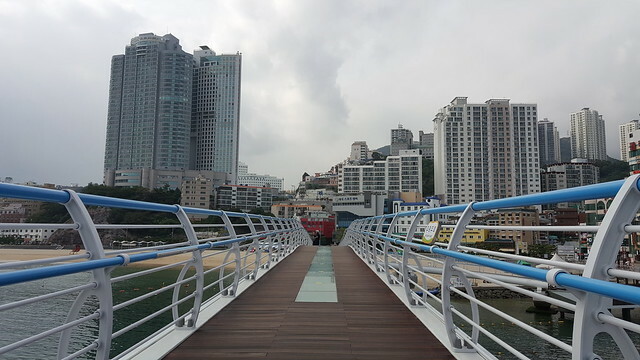 I would like to travel to Taejongdae followed by Gamcheon Culture Village and then Songdo Skywalk. Is there any way in which I can link up the places? Will taking bus or taxi better? 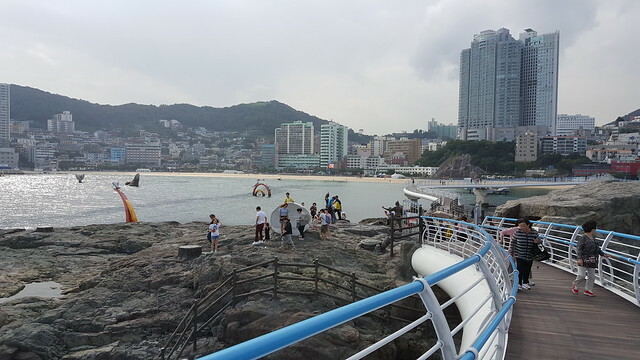 I would do Taejongdae first, then Songdo Beach (the cable car there is nice btw) and last Gamcheon. Taxis are fairly cheap so if you find yourself stuck just take a taxi. 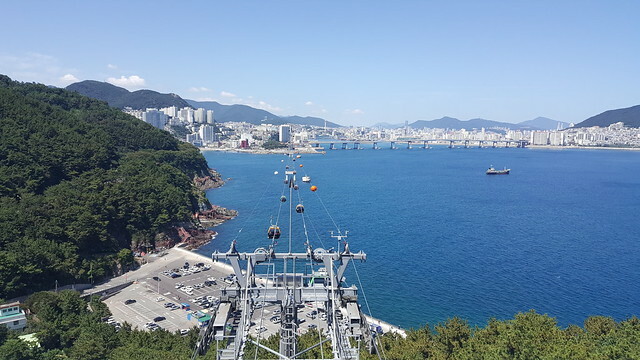 Taejongdae – Jagalchi Market/Gukje Market – Gamcheon Cultural Village – Songdo skypark to ride the cable car (either one way or return). 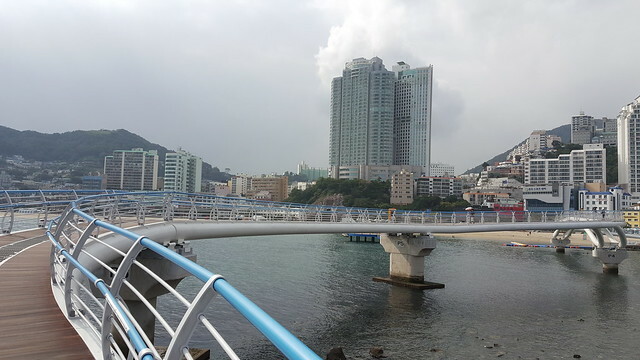 Looking at google maps, these places seems to be in one side of Busan close to each other. We planning to start leaving our accommodation near Seomyeon station at around 8am. 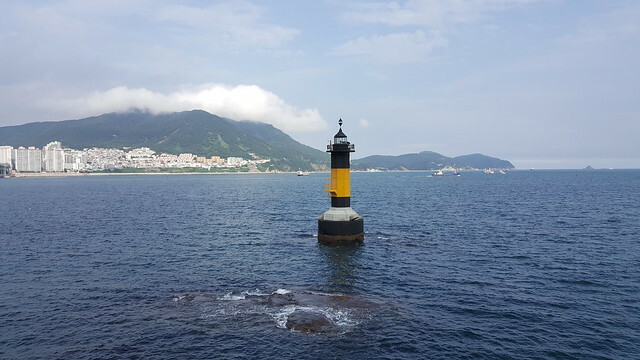 I only have 2 and half days in Busan and I try to fit in as much as I could. Please let me know if this itinerary is possible. Hi Boblyn, that itinerary is good. 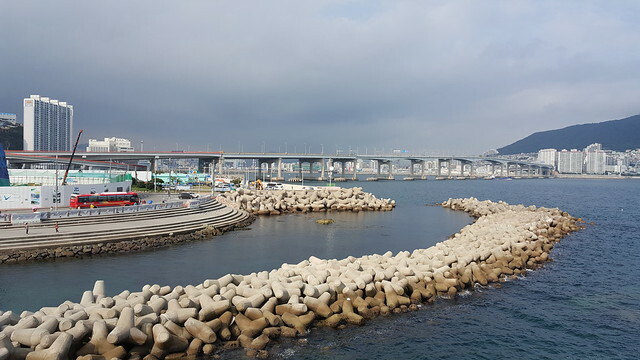 I would swap Gamcheon and Songdo Beach as the bus will be easier that way. I believe the first train at Taejongdae starts at 9am so leaving at 8am from your hotel is a good idea. 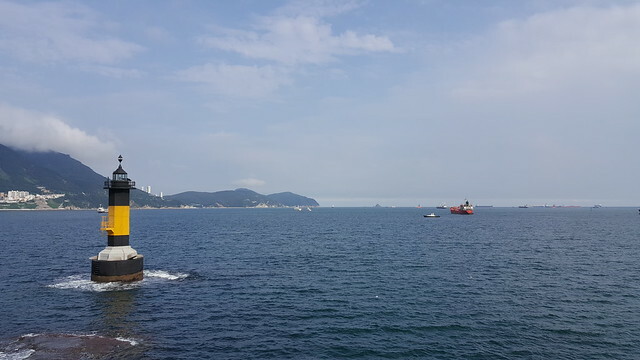 I’m going to very short (1 day is the effective day to strolling around Busan) trip Busan in the early of winter. I’ll ride train, and it’ll arrive at Busan Station at 3 AM. 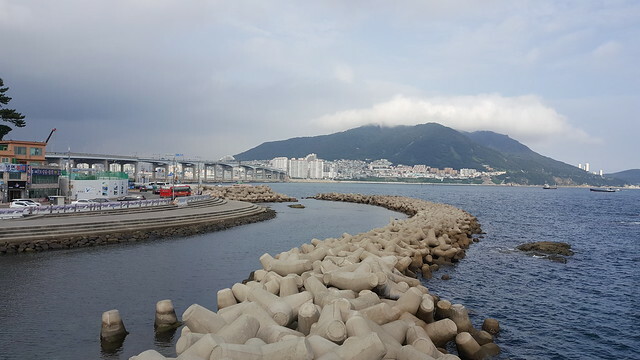 What do you think, if I go to Songdo Beach right after the first bust is operating, then to Gamcheon, Taejongdae, BIFF, gwangalli for the sunset. 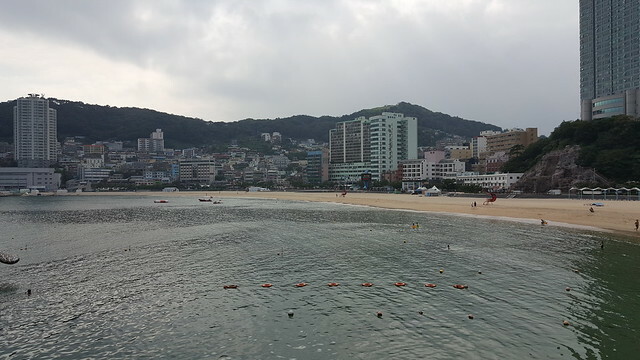 and Haeundae beach for the next morning before i ride a train back to Seoul? 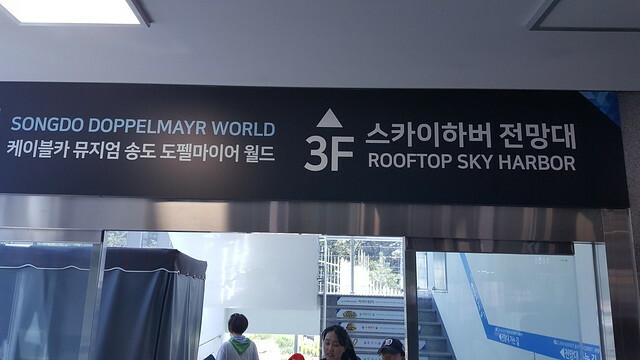 Can i walk at the skywalk in Songdo without riding cable car? 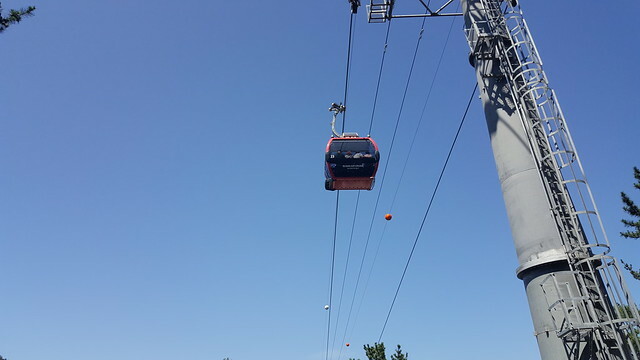 (I think i won’t ride the cable car). is there any place that I skip that I shouldn’t? Hi! 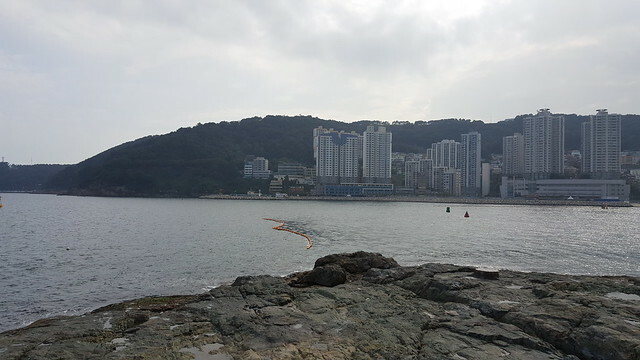 Thank you for sharing on Songdo beach. 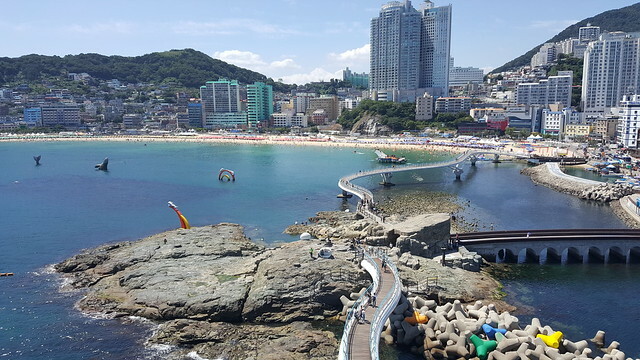 Just curious, how long do you think we need to cover Songdo Beach and the skywalk? 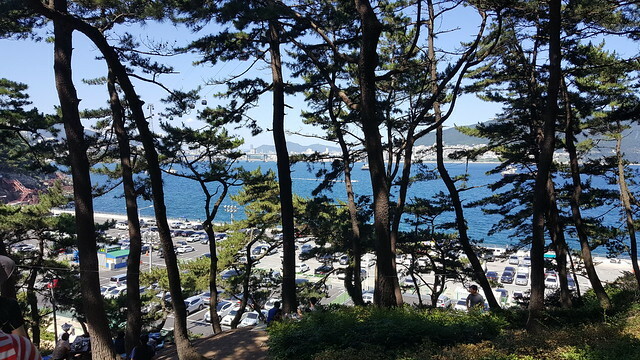 I’m planning to explore the place after lunch at Jagalchi (since it’s so nearby), but I want to explore Taejongdae for sunset also – wondering if I could squeeze this in between. Thank you! I would say about an hour to an hour and a half would be sufficient (as long as the lines aren’t too big. Most people want to ride on the see-through floor carriage so if you don’t mind it shouldn’t take you too long. 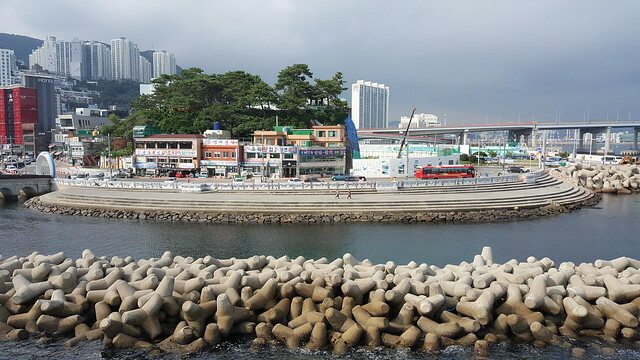 Hi, if i stay near Jagalchi Station, should I go to Gamcheon first or Songdo Cable Car first? It doesnt really matter to be honest. Depends on what you see before or after. 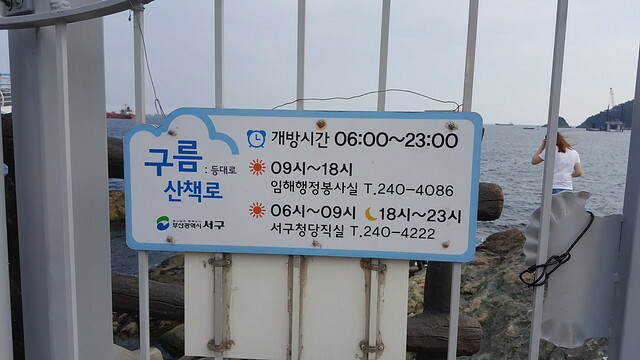 If you will go to Taejongdae then do that the same time as Songdo Beach. 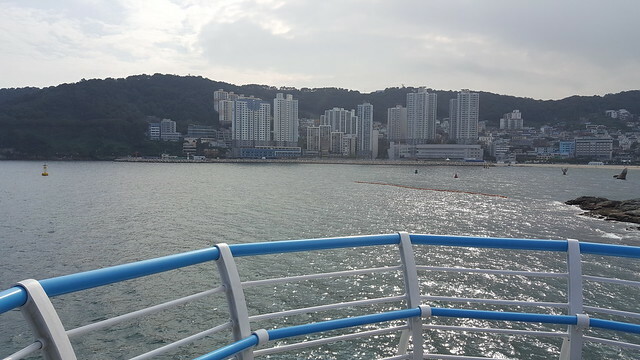 May i know how can i come by bus from Busan Station? Thanks. If you search on Google Maps it tells you… bus 26.